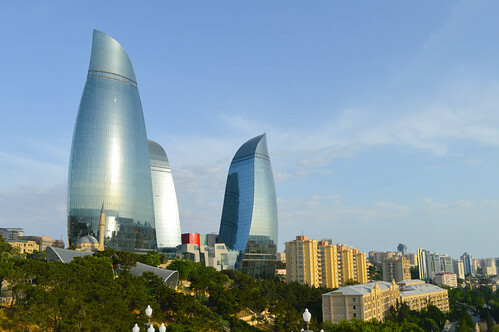 Here comes the Azerbaijan GP! The start of the Azerbaijan GP is just a few days away and changes need to be made by 11:00 BST GMT 24/06/2017. There are 2 weeks of time credits avaliable, so why not go and make some changes or select some development to really boost your points. If you change your mind you can always change your choices to something else (or cancel them and pocket the money), right up to the cut off point. Lewis Hamilton and Pascal Wehrlein have shown great form over the last 3 races while both Mercedes and Haas have to be worth a look for either an engine or chassis choice this weekend. With our form guide you can see more details on who's the biggest points scorer and who gives the best value for the last 3 races.